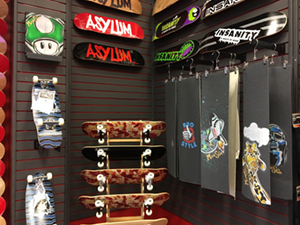 Asylum Pro Shop specializes in apparel, shoes, skateboards, wheels, and other accessories. 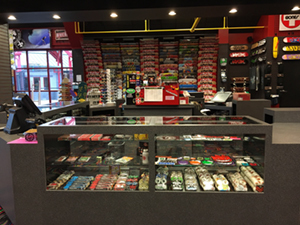 We have over 79 brands for skateboards, longboards, and Penny boards. SPECIAL ORDERS? YES! Come in or give us a call.